The first time each turn you field another character, Iceman gains +3A (no matter how many Iceman dice you have fielded). 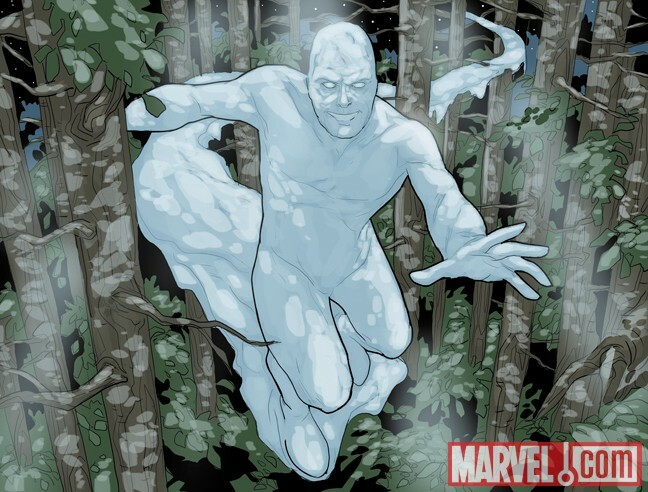 Iceman: Mister Friese can be fielded and his ability activated immediately by fielding another character. If two Iceman dice are in the Field Zone and another character is fielded, each Iceman die will get +3A. ^ Iceman and bonuses to Attack. Wizkids Rules Forum. Retrieved 7-15-2015. ^ Iceman Mister friese card text. Wizkids Rules Forum. Retrieved 7-30-2015.